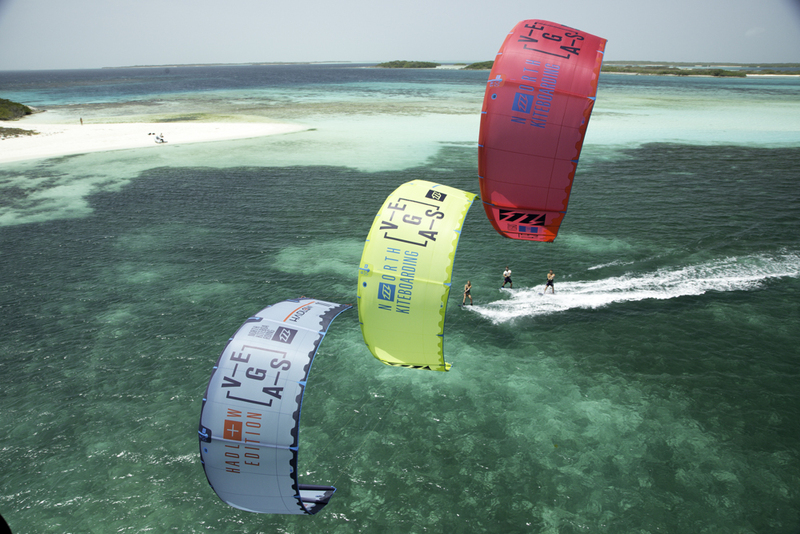 North Kiteboarding is the largest manufacturer and brand in the industry. I couldn't be more proud to be one of the members making up their elite international team. NKB provides me with all of the kiteboarding equipment I need, supporting me in my goals of progressing as a rider and helping to grow the sport as a whole. ION keeps me warm, styled, and comfy for whatever the conditions may require. 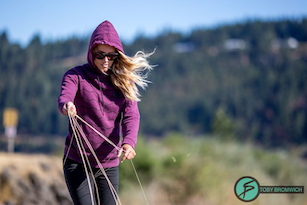 Gearing me up with wetsuits, kiteboarding accessories, and apparel. I couldn't do what I do without the gear from ION. Bikinis are my daily uniform and I love the way I feel while riding in my Sensi Graves Bikinis. Designed by athletes for athletes, these suits are made to move all the while looking great. Made responsibly in the USA. Looking for representation of your brand or product?